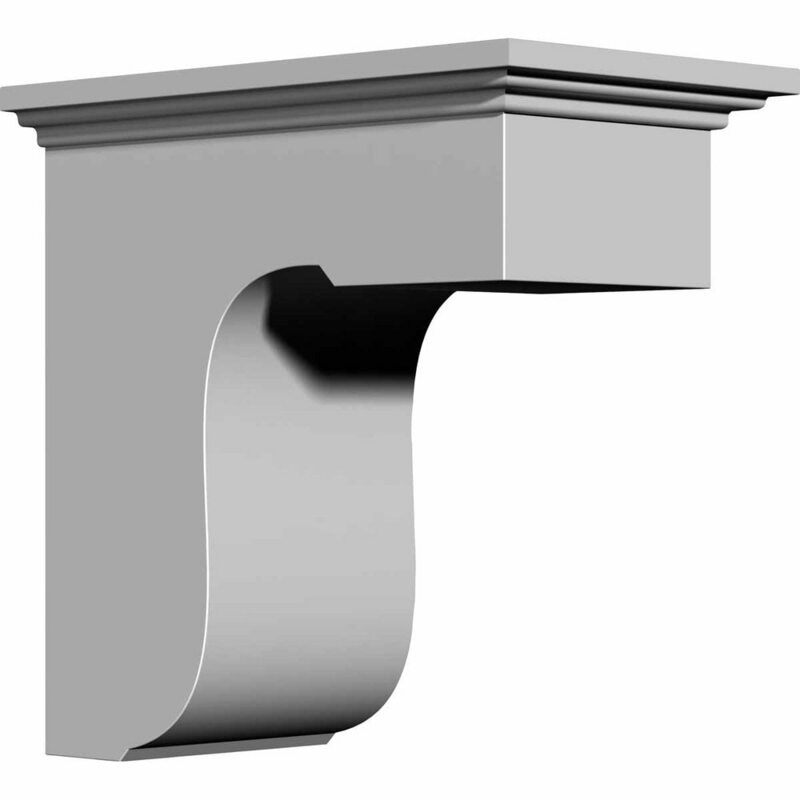 These corbels are truly unique in design and function. Primarily used in decorative applications urethane corbels can make a dramatic difference in kitchens, bathrooms, entryways, fireplace surrounds, and more. This material is also perfect for exterior applications. It will not rot or crack, and is impervious to insect manifestations. It comes to you factory primed and ready for your paint, faux finish, gel stain, marbleizing and more. With these corbels, you are only limited by your imagination.